Leads a small team and make plan for the product (Data Replication Center). Write code, build product/tools related to database areas such as database stream publication, data replication, sharding; and change the product into a PaaS to meet the growth of Mobike using Golang. 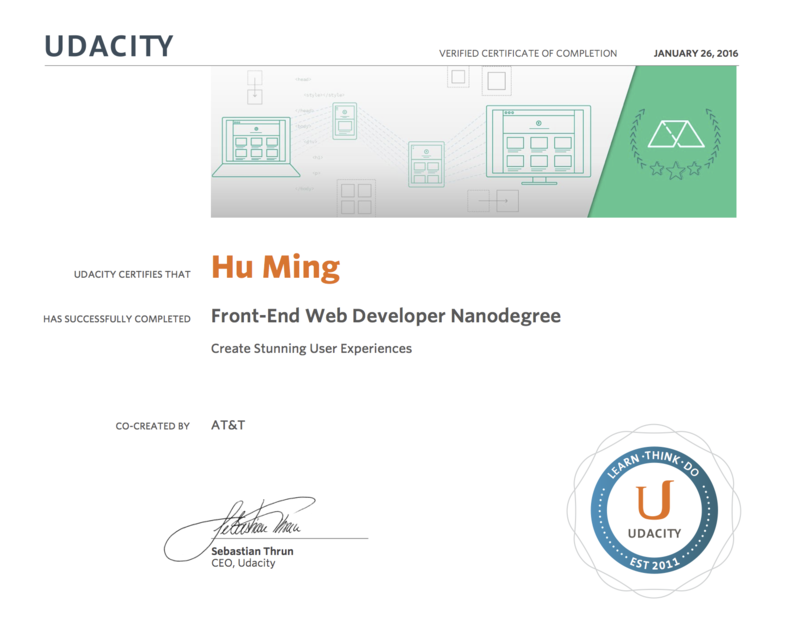 Udacity is the world's best online education platform. I am in Shanghai office focusing on design and implementation of payment system, bringing our services to China using Ruby/Rails and setup our infrastructure on AWS. Institute of network coding is one of the best research institution in Asia, our team was trying to design and implement a network coding enabled peer to peer system. I was responsible for software performance optimisation using C and Python. Huawei is a leading global information and communication technology company. I was responsible for the design and implementation of bandwidth control system in mobile gateway using C.
FiberHome Technologies Group is a leading product manufacturer and solution provider in the field of information technology and telecommunications. I was responsible for the design and implementaion of LET stack used in base station using C.
Beijing Carnation Technology is a company providing solutions to embedded systems. I was responsible for the design and implementaion of firmware in solid state disk using C, Verilog HDL. I am a big fan of open courses like coursera.org and udacity.com. Here are some certificates I've earned.